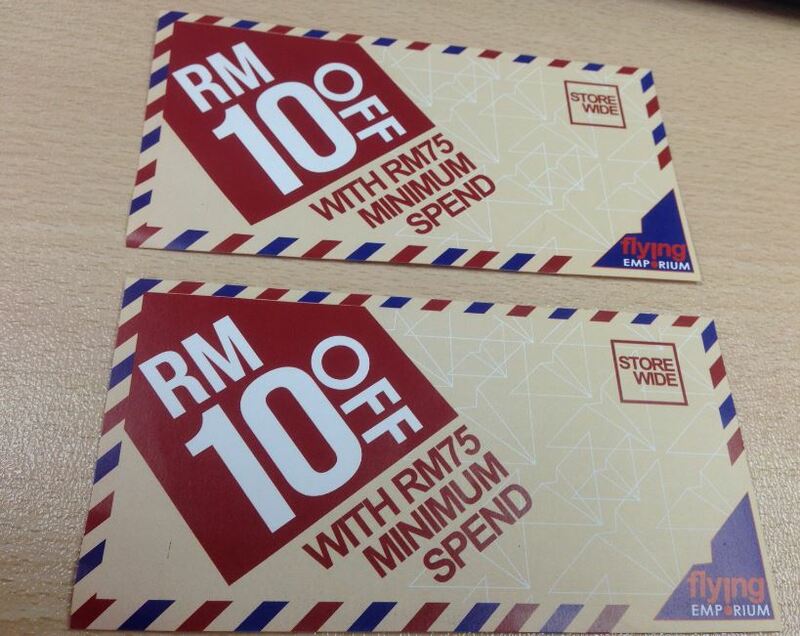 During my flight at KLIA2 couple days ago, I was given 2 RM 10 Flying Emporium discount voucher at KLIA2. I actually not a good shopping guy, so I decided to give away these 2 discount voucher. For complete list, please check their Flying Emporium store locator. Minimum purchase of RM 75 in a single receipt. Giveaway will be run now until Tuesday and winner will be announced on the same day. Winner will be contacted via email to obtain the delivery address, and postage will be covered by RMvalues.